Adrian playing the instrument that lies at the very heart of this musician - the Grand Piano. Yes, it's a Steinway!! 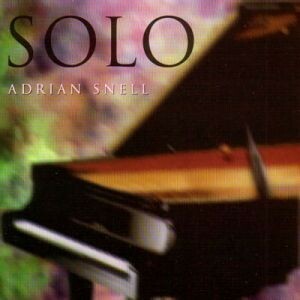 Sixteen solo piano creations, each of which tells its own story.